Join Us for a Weekend Pasture Run! 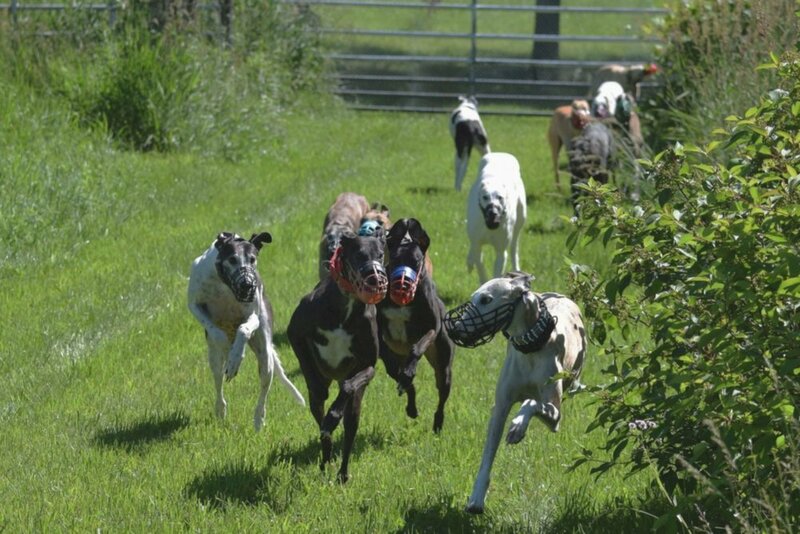 Four acres of fenced in pasture land provides a safe and open space for the hounds to really stretch their legs and fly. 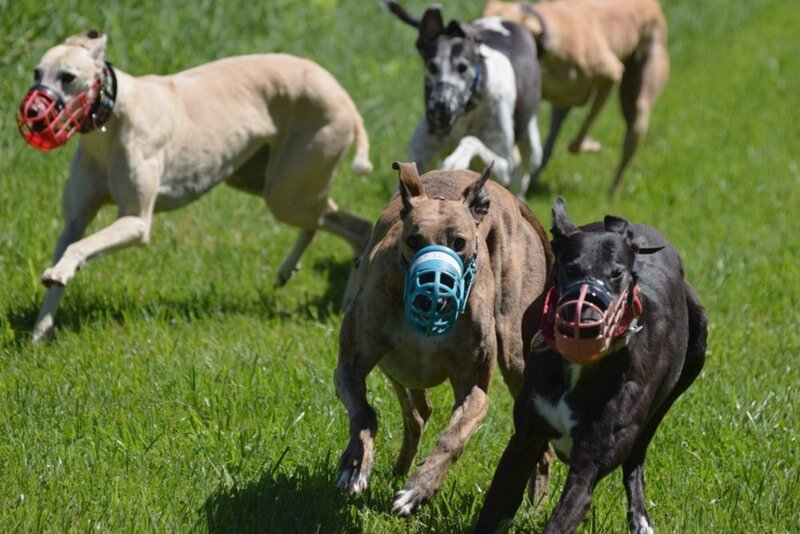 If your greyhound is boarding with us, all pasture runs are included in their boarding fees! $5 / family at the gate. including mowing and fence repair. Contact us for dates / times, as pasture runs are organized when the weather is cooperating.